As a little filling between your Thanksgiving ThanksKilling Turkie and Christmas Silent Night, Deadly Night turkey, here’s some high-res art you can print off and slap on your wall as a part of, and then soon after, memento of the shock-til-you-drop post-apocalyptic podcasting project that is Goats In The Machine’s Twelve Months of Terror. 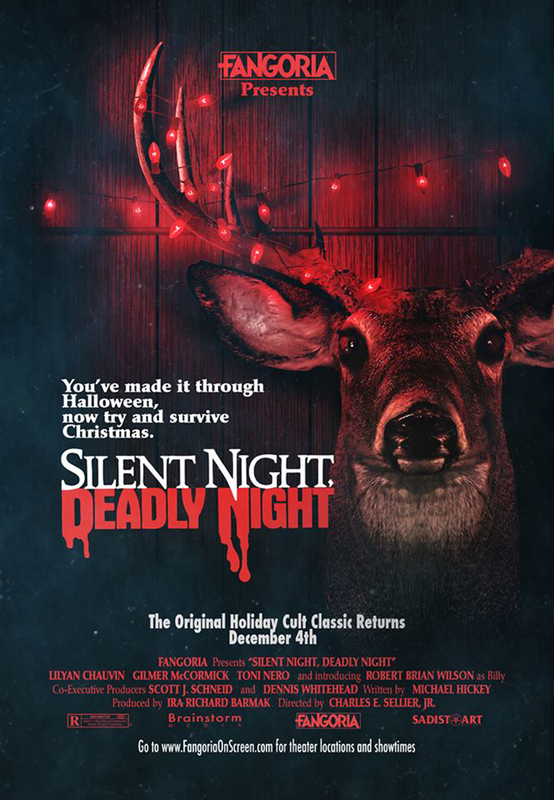 This fine art was created by the excellent Cara Clark, of the mighty Popcorn Horror. My major thanks to her for these, and the other art she created to promote Twelve Months of Terror over on Popcorn Horror. If you’d like the to get these works in higher-res, or some of the promotional works to promote individual episodes, hit me up on Twitter and I’ll send you the files Direct. 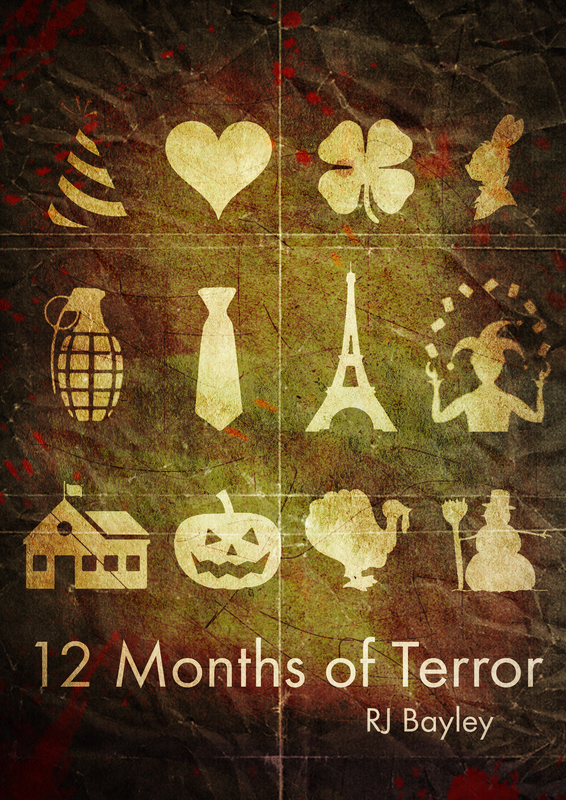 Of course, now is the perfect jumping on point for Twelve Months of Terror, and you can listen to all the GITM podcasts on iTunes here and on Stitcher here. 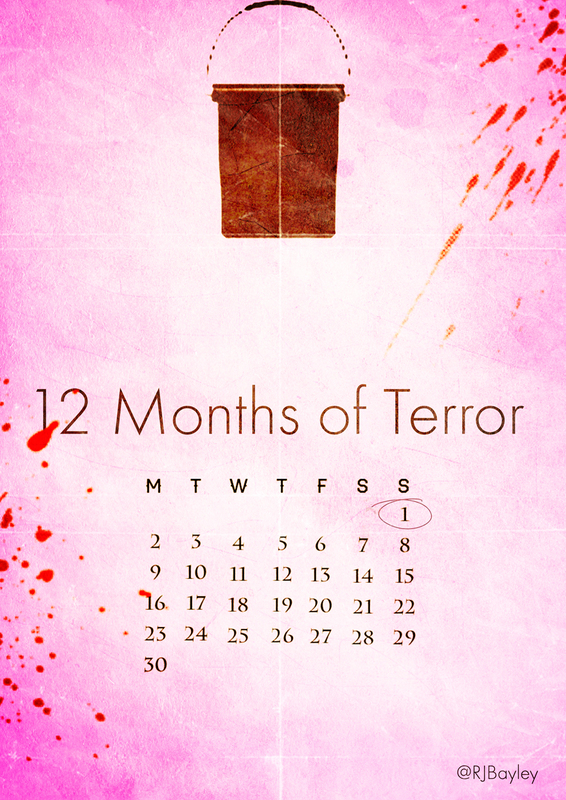 Are you prematurely sad about the end of Twelve Months of Terror? Yeah, well me too, deal with it, life is hard. 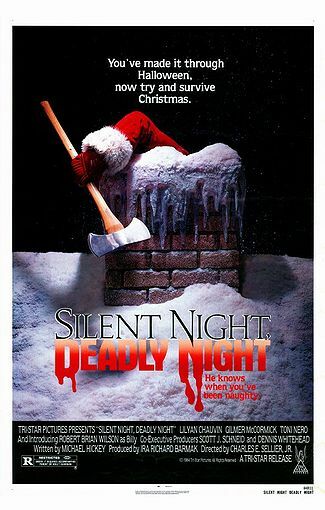 I liked this poster better when it debuted, but I now realise the original poster is much trashier/better. Its soon re-released at the cinema, but hey, why not take home one of the most controversial films ever? Who can resist the film that caused so much uproar it was withdrawn from cinemas twice! Buy through this Amazon affiliate link and we get commission.